When asking for advice on Whisky it makes no sense to ask a young man. To find out about the myths of scotch making and tasting, one needs to seek counsel from men who are as matured as the spirits themselves. 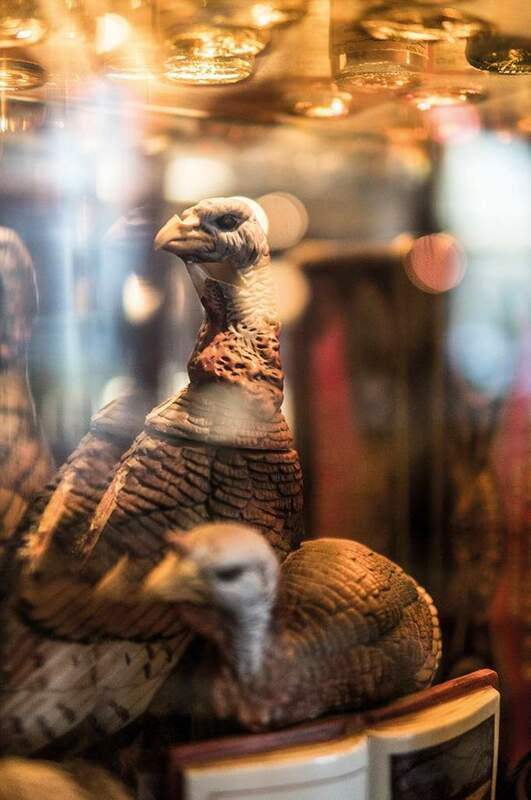 Hailing from the capital of beer, we went to Glasgow in search of direction on the ‘water of life’, only to return discovering that Whisky in Munich is a hidden gem right in our own town. 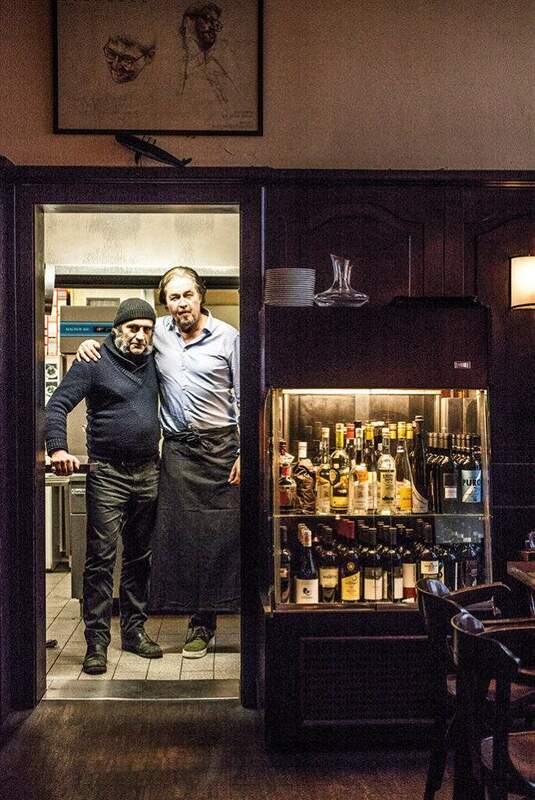 The two men we sought out to talk about Whisky in Munich, were Peter Schreiber, co-owner of Königsquelle and Stefan Gabànyi, owner of Bar Gabànyi, both located in Munich. Peter has been standing solid behind Königsquelle’s bar for two decades, offering a smile and solidity to every patron. What counts for him is his team at Königsquelle, a Munich institution for good food and charming professional service and of course, good whisky from Scotland. Stefan is not only a bar keeper but also the author of Schumann’s Whisk(e)y Lexikon. 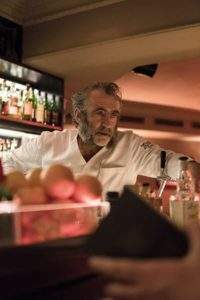 He worked at Schumann’s Bar in Munich for almost three decades then opened ‘Bar Gabànyi’ in 2012. 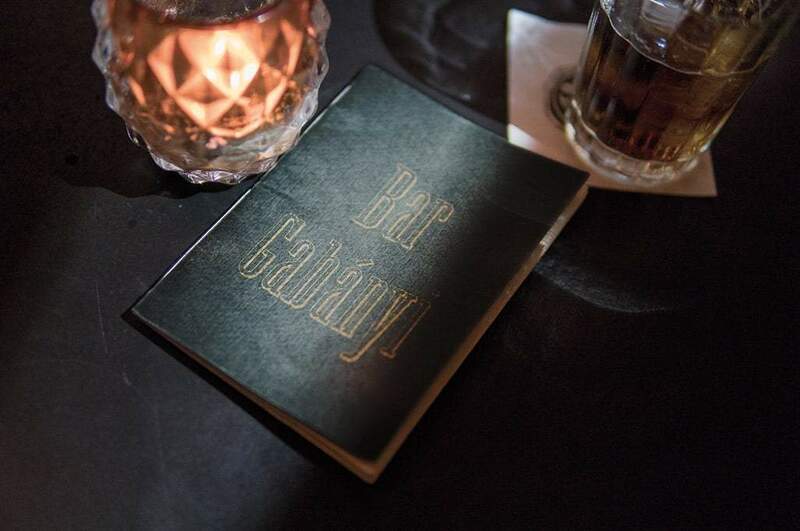 This downstairs bar is like entering a different world, where the traveler is met with a perfectly mixed drink, good music and a hearty bite. At their bars, you get what you pay for, a quality drink. But what money cannot buy is the advice, “the consultancy” so to speak. This is where these two Makers excel, by creating a reliable anticipation of what to expect in your next glass, the dram, as the Scottish say. Today, more people drink single malt, but they drink it slower, a higher quality and typically in smaller quantities. Hence the ever-increasing value of a mature consultant as a drinking advisor. Single malt is not a new idea, but up to the 1950s all single malts were only used to blend. Only two brands, Glen Grant and Glenfiddich were actually producing singles for drinking. Glen Grant was at least available throughout the UK. Italy was the first country to give a push to the single malt market, and on the initiative of only one person, Glen Grant’s distributor to Italy, Armando Giovinetti. He persuaded the distillery to sell him 50 cases and is quoted in Charles Maclean’s Whiskypedia as saying, “My attitude was, if I don’t sell it, I’ll drink it.” He sold it and what followed was a marked incline is sales as more distilleries jumped on the bandwagon. 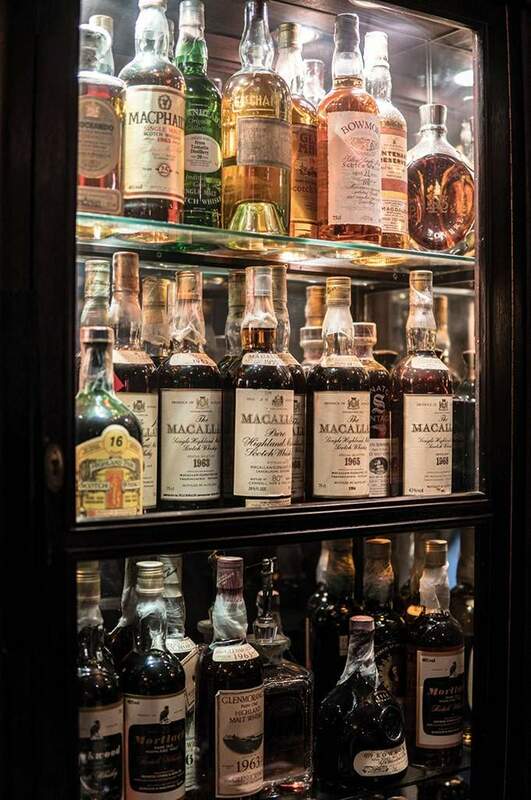 According to Stefan and Peter alike, single malt is a drink to have while savoring the moment. One must calm down and drink it in humility. Humility for the age it took and the manufacturing process that went into it. 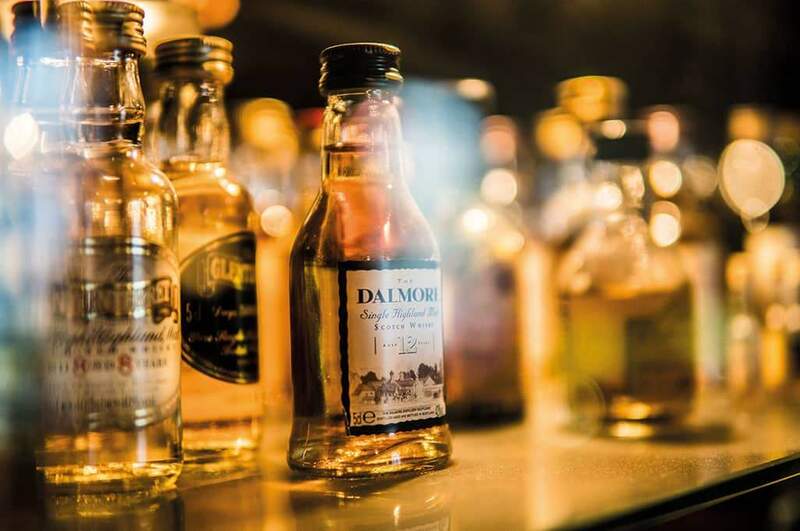 It is a phenomenon that with almost identical ingredients that such ranges of different flavors are created by climate, age and the casks they were stored in to mature. Of course, Peter and Stefan will raise eyebrows here, as there is certainly more to it, but we will leave that for you, gentle reader, to find out. 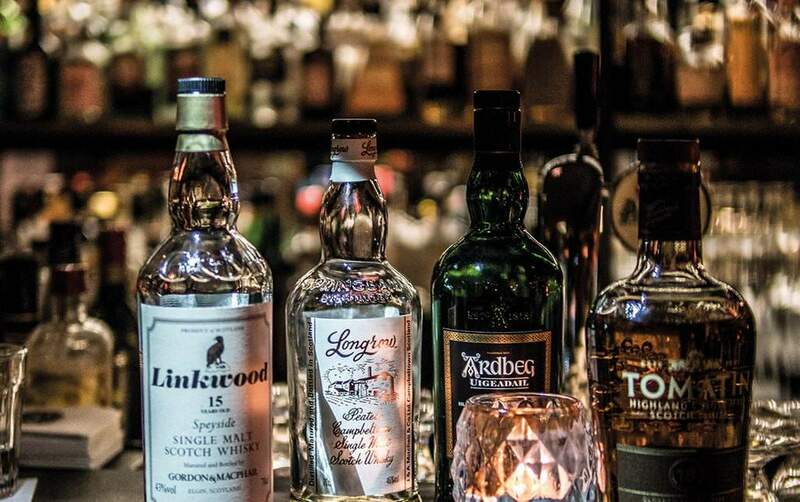 The spirits hereafter are their recommendations for your next dram of Whisky in Munich. McEwan worked for 53 years as a copper, a blender and distillery manager for various brands. Island malts usually come heavily peated but this one, from the Isle of Islay, has a slight cherry sweetness to it, subtly dominated by tobacco and wood. This 12-year-old from Speyside, like many Macallan whiskies, is matured in Oloroso Sherry casks. Giving it a fruity notion and oily appearance which provides a soft mouth-feel leaving slight vanilla and malt notes in the nose and on the palate. One of the very few brands from the Lowlands of Scotland. This one is triple distilled and matured in Sherry casks, which results in a fruity, zesty, and sweet vanilla-toffee aroma. With 40% Alc. it weighs in rather mild. This old-school whisky from a negligently underrated distillery, is bottled by the renowned Gordon & MacPhail house. The taste is typically Speyside style with floral and lemon notes, tea and traces of white wine. From the Springbank distillery in the western highlands, this is one of the few family farms that still cultivate traditional craftsmanship. Gabànyi’s “Schuhmanns Whisk(e)y Lexikon” quotes the taste being “of wet sheep and the aggressiveness of a tiger”. Located on Islay. Typically, Ardberg manufactures heavily peated whisky matured mainly in old bourbon casks. This heavyweight from the island convinces with strong smoky tones, slight sweetness and solid 54.2 percent by volume. Tomatin is Scotland’s first distillery to extract much of its energy from biomass. Elegant and mature, this single malt highlander comes with a fine sherry aroma and is dangerously tasty, carrying a lightness defined by grassy and vanilla notes. One final note, the distance between Königsquelle and Bar Gabànyi takes 30 minutes by foot. You can walk-off the meal and the first digestive scotch then pay the other a visit to sample more. A taxi takes 11 minutes. Rest assured every taxi driver in Munich knows their addresses!